When people hear how many hours of community service I have done, they ask, “Do you get paid?” When I say no, they wonder why I do it. I tell them it’s because I like to help people. 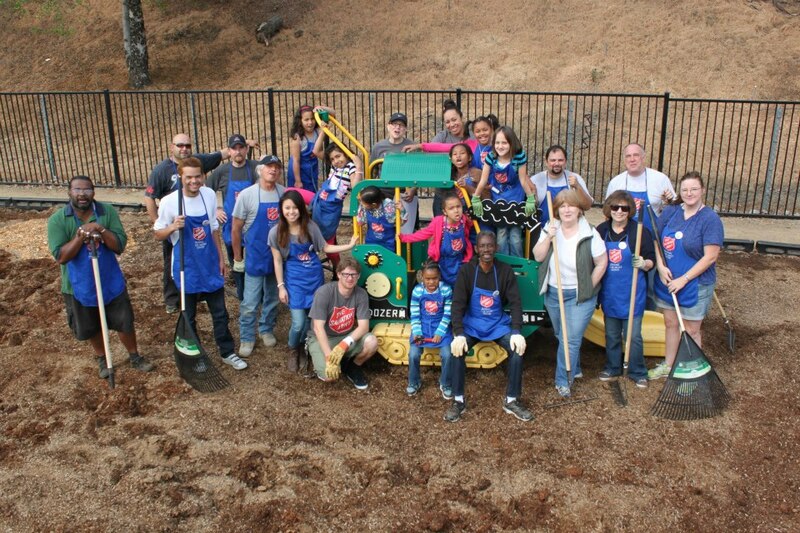 To me, community service is a way of giving back. 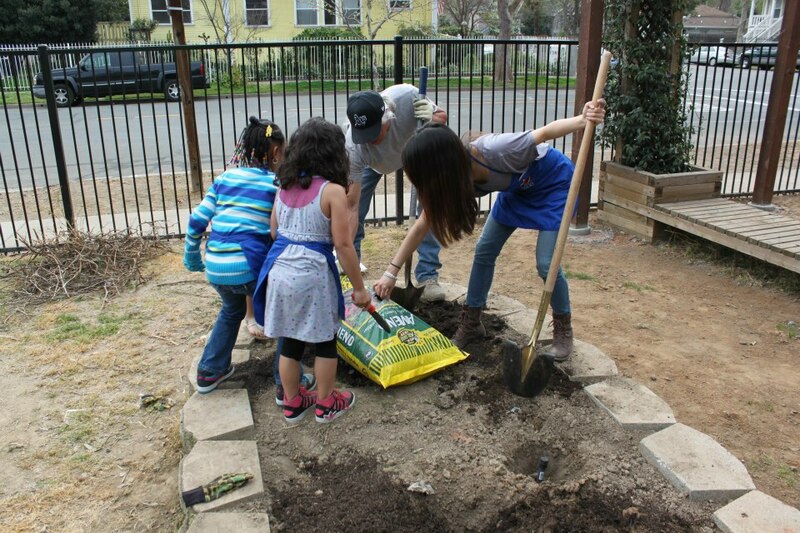 Many think that community service is just something you are forced to do. I like making people feel as though they matter, and it gives me a warm feeling at the end of the day because I feel I have made a difference. I grow as a person each time I do community service. 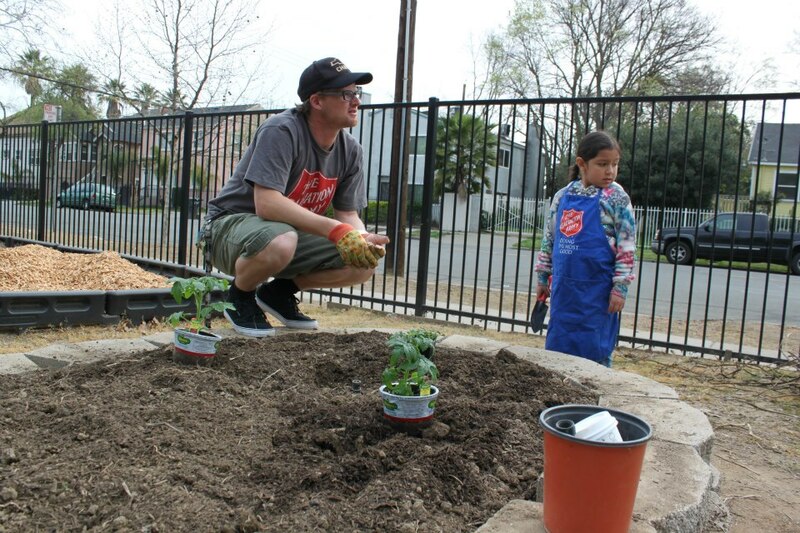 I had a pleasure helping out the Salvation Army with kid’s playground and the garden. Being a leader in the community, you have an obligation to that community to help out and do what you can to better the community. People should be willing to give back to the community that help raised them, whether that is donating funds, volunteering, or both. Every person can make a difference in their community; all they have to do is try.